Have complete access to your data within Magnolia templates. Make use of the shared context, create process-flows in OFBiz and process the returns within magnolia templates. Add multiple groovy scripts as pre-processors to your page rendering. Administrate & control complex business processes, request-chains, redirects & views through a web-interface. 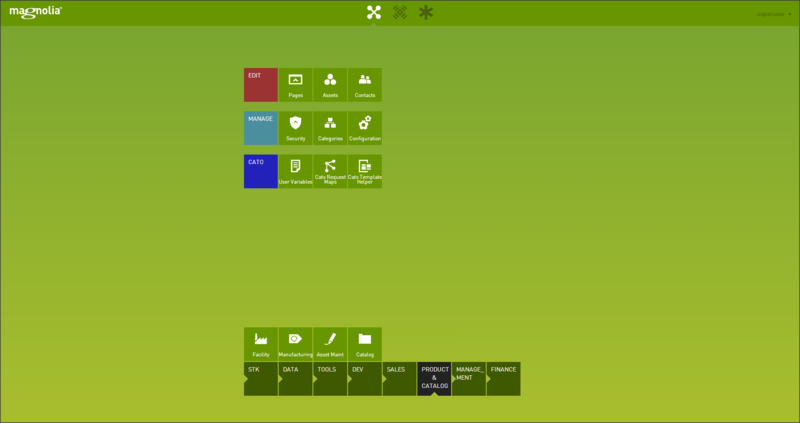 Create and manage custom variables to enhance the interface further. Re-use existing OFBiz applications and customize by overriding the page results. Access all OFBiz functionality & classes within your Magnolia modules.